Hello! Our Gardens for Learning Program is coming up fast! Even though Spring is taking her sweet time, we would love to get ready. We want to reach out to the community to see if anyone has anything laying around that they would like to donate. 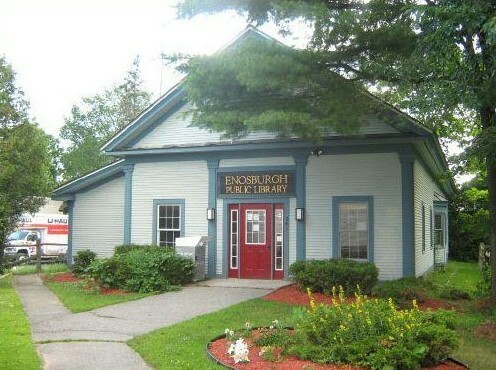 We’re also seeing if anyone is willing to donate, or let us borrow a Canopy during our program. Help Spread the Word by sharing! Thank you all so much. 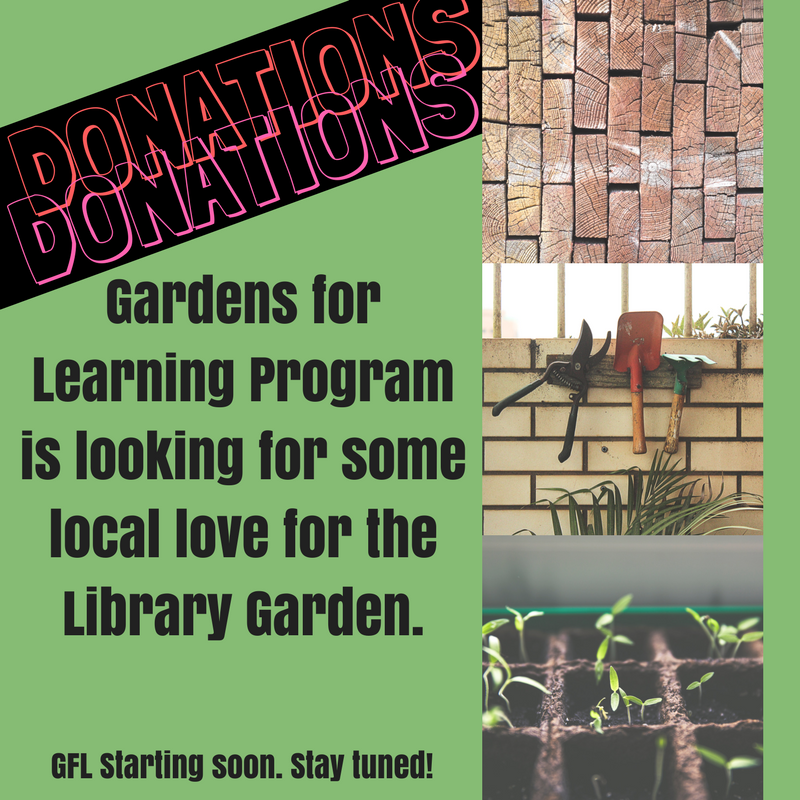 If you’re interested in having your child join the Gardens for Learning Program here at the library make sure you keep your eyes out for our planting party we will be having!